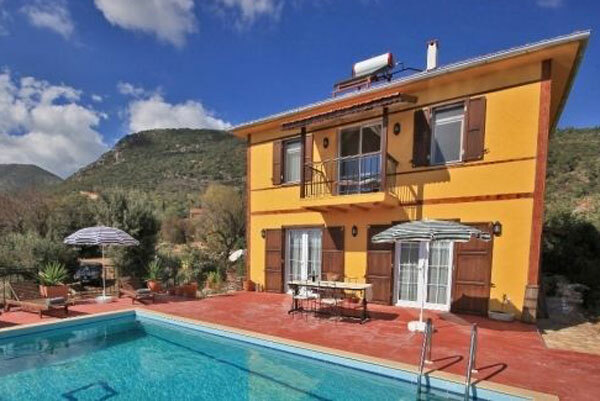 We are a family-run rental agency in the beautiful Mediterranean seaside village of Kaş, Turkey. We offer two secluded villas in the nearby village of Cukurbag, both with excellent views of the hills and the countryside. 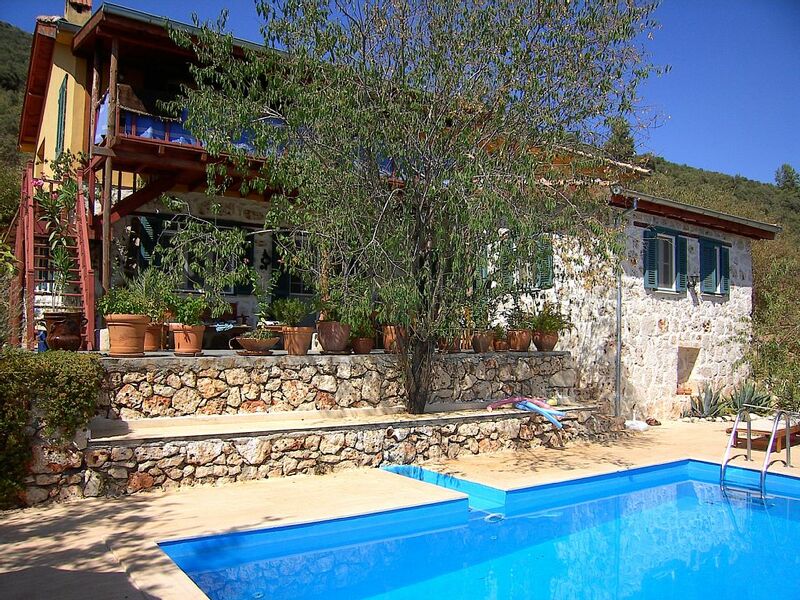 Villa Kurt features 4 bedrooms and a private pool while Villa Felen has 2 bedrooms and its own pool. 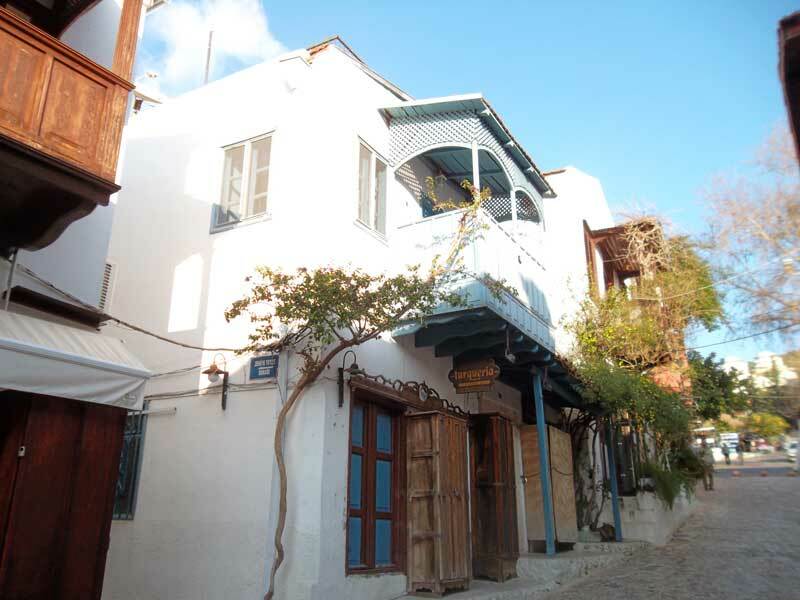 Those who prefer to stay in the heart of the action should consider our Turqueria Apartment located on the main pedestrian street in the center of historic Kaş itself.